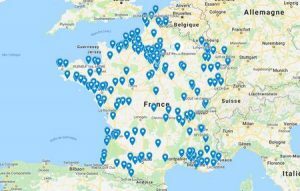 Parcours 6 trous… et si Jack Niklaus avait raison ? Article intéressant vu dans GOLF BUSINESS Magazine (USA) de décembre 2018. 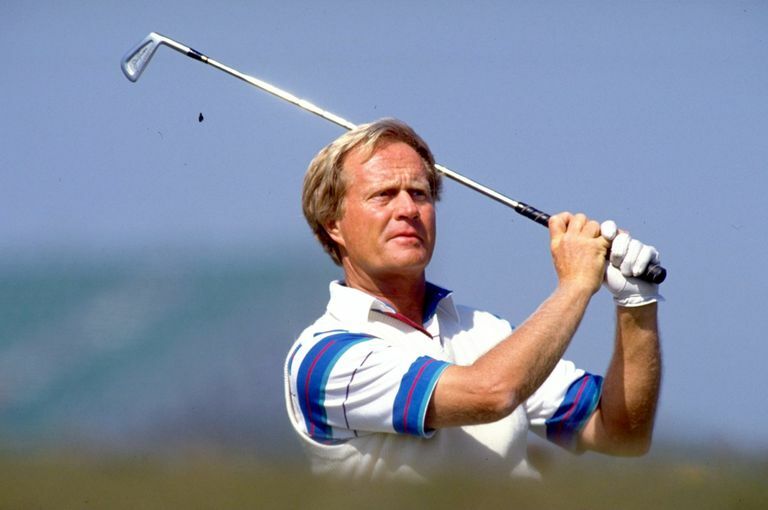 In the summer of 2006, in a dining room at the Turnberry Hotel looking out at the Firth of Clyde, a group of golfers listened with varying degrees of skepticism as the greatest player of all time, Jack Nicklaus, opined on the future of the game. In addition to railing against the modern golf ball, which he does any time two or three will gather, Nicklaus told the group that golf courses had to be made shorter and easier. He also predicted that within two decades, golf would be a six- or 12-hole activity. As much as everyone wanted to be close to Jack, the general consensus from the group was that he couldn’t have been more wrong. No way would golf become a six-hole game. Too much tradition. Too long a history. Players wouldn’t stand for it. A dozen years and one Great Recession later, Nicklaus’ six-hole short-courses are being adopted wherever geography allows. Reynolds at Lake Oconee, one of the most popular lake resorts in the southeast, has created a six-hole loop at its Oconee Course. And one of the most popular golf spots in Utah is the Red Ledges Nicklaus Signature 12-hole Golf Park, a Troon-managed short course in Heber Valley. The layout consists of par-3s ranging from 60 to 180 yards and is a throwback to the linkslands of Scotland where courses are also dog parks and walking paths. Red Ledges doesn’t frown on Frisbees or people kicking soccer balls around the grounds. It’s a leisure activity area where golf just happens to be played. This year, the championship course at Red Ledges opened a new set of short tees, the Golden Bear Tees, from which the course measures 3,700 yards, an average of 206 yards per hole. It’s the perfect complement to the short course in that beginners can play a regulation 18 from a distance that isn’t intimidating. But it’s also great for super seniors, kids and players with slower clubhead speeds who can’t drive the ball farther than 150 yards. Speed, ease and convenience: those were words no one would have associated with Jack Nicklaus in his playing prime or in the heady days of his design business when he created courses like Shoal Creek or Valhalla — long, grueling tests where insiders used to joke that Jack was the only one skilled enough to play them. Now, the Golden Bear has become a Gentle Giant, the premier advocate for short, speedy and fun-filled golf. It’s a nice way for him to end a legendary career.